A brand new blog for a new adventure! So, here I am,starting a brand new blog to link up with my business. I’ve had a blog before, and enjoyed it, but I decided that as I wanted to focus on the yarny side of my life more right now, I would like to start fresh on a clean page. 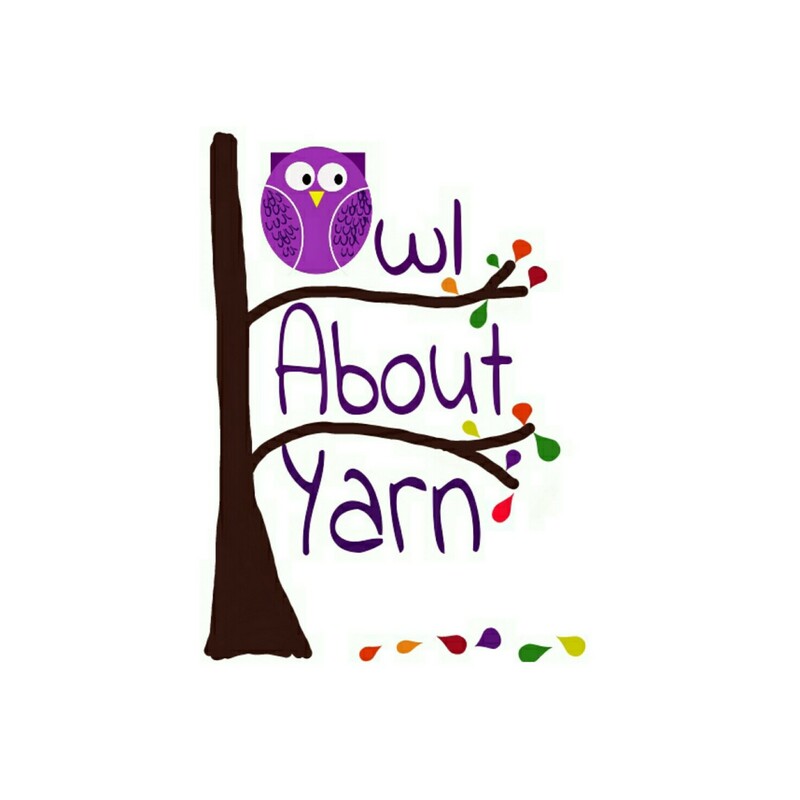 My more detailed bio can be found on my “about me” page, but to cut a long story short, I live in Cardiff, Wales; I’m a wife and stay at home mother of three gorgeous kids and I’m working towards building up my yarn and fibre business, Owl About Yarn. You can find me on Etsy at http://www.owlaboutyarn.etsy.com; on http://www.facebook.com/owlaboutyarn and on Instagram as @owlaboutyarn. On Ravelry I’m Jensta79, and I’m currently @jennieworld on twitter, although I might change that at some point (I don’t tweet much!). 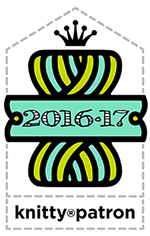 I plan to start podcasting, talking about knitting, spinning and dyeing related things. I’ll post links to the videos here as well as show notes, but the actual podcasts will be on YouTube. I’m excited to join the podcasting community, I just hope I’m not completely awful at it!